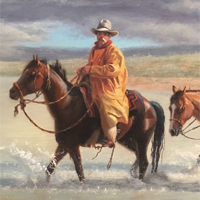 Carol Lee Thompson is a classical realist trained in the methods of the old Masters. 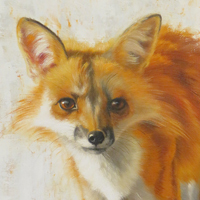 She is a full-time professional artist residing in her native Maryland but travels extensively to paint and further her education. 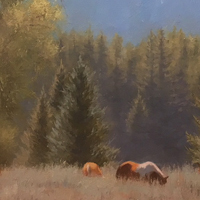 Carol is featured in galleries throughout the country. 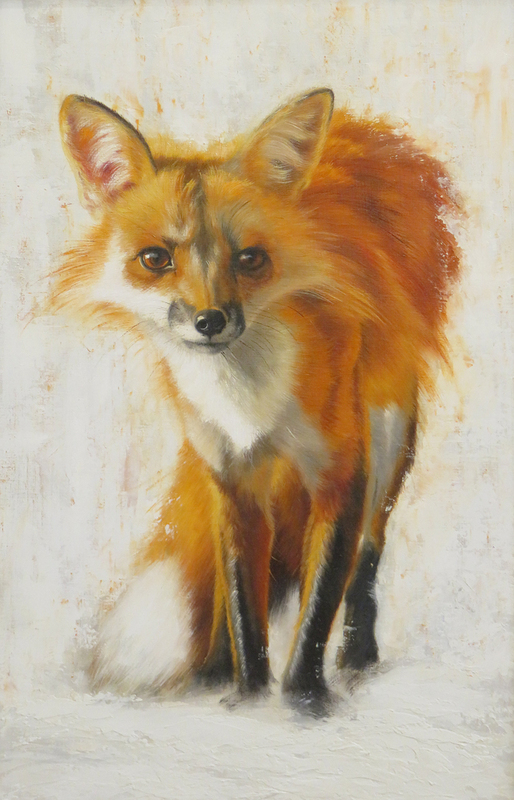 Her Work is part of many corporate and private collections including the Butler institute of Art and Academy art museum in Easton, Maryland. Her art hangs in Baltimore's City Hall, The Fort McHenery National Shrine, the U.S. State Department and the Star Pass Resort in Arizona. 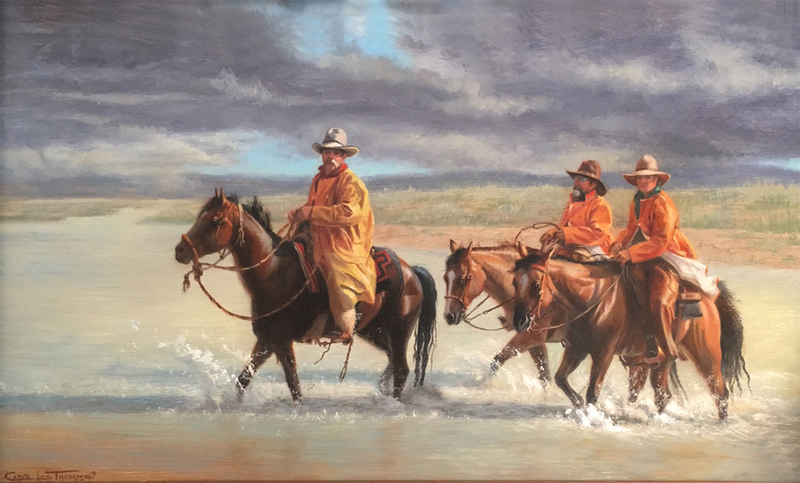 Carol Lee's exhibits include the Gilcrease and Albuquerque Museums Miniature Shows, Tuscon Museum's "Women Artist of the West Show," the C.M. 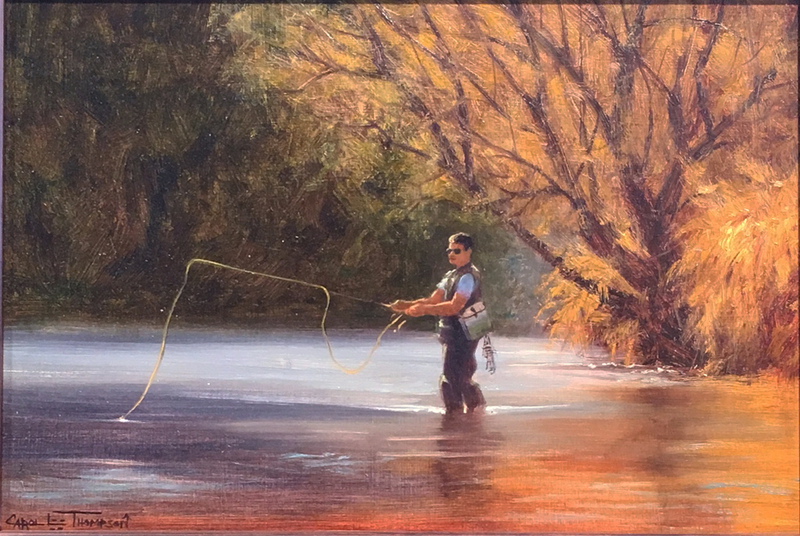 Russell Museum show and John Pence Gallery's still Life Shows. 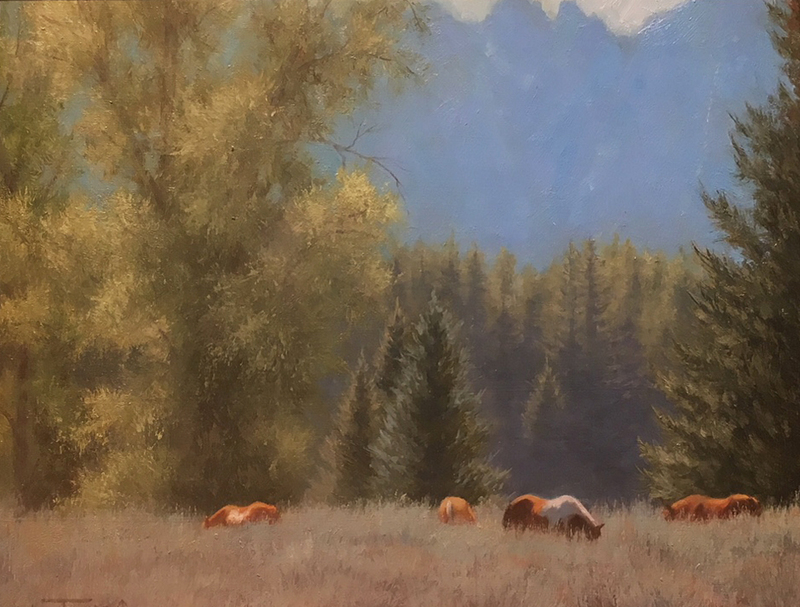 She has won many awards including first place in the Oil Painters of America(OPA) On-Line Showcase and a Regional OPA Award of Excellence. 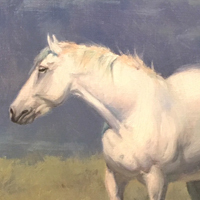 She has won best Sporting Art at the International Museum of the Horse, the Cheyenne Frontier Days Show and the Salmagundi Club in New York. 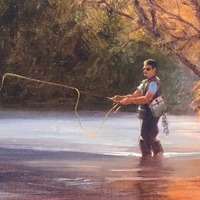 Carol won a Fredrix Spirit of America Award, the Best painting by Maryland Artist in the Easton Maryland, Plein Air Event and has won 13 awards in international miniature comtetitions. In the Past two prestigious Art Renewal Center( ARC) Salons. 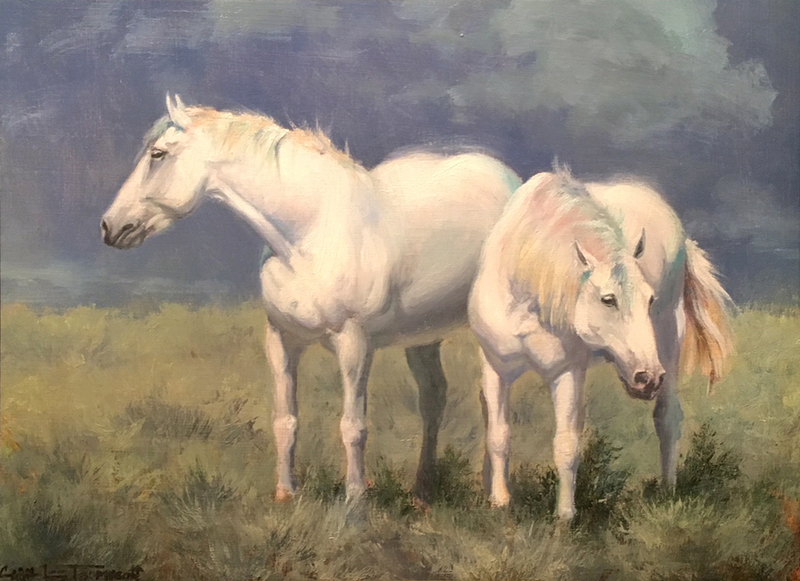 She is a Signiture Member of the OPA, Associate Member of the American Academy of Equine Art, American Society of Marine artist, the Mid-Atlantic Plein AirPainters Association and miniature Painters, Sculptors and Gravers Society. She is has a Master of Fine Arts from maryland Institute College of Art and a graduate of the Schuler School of Fine Arts.